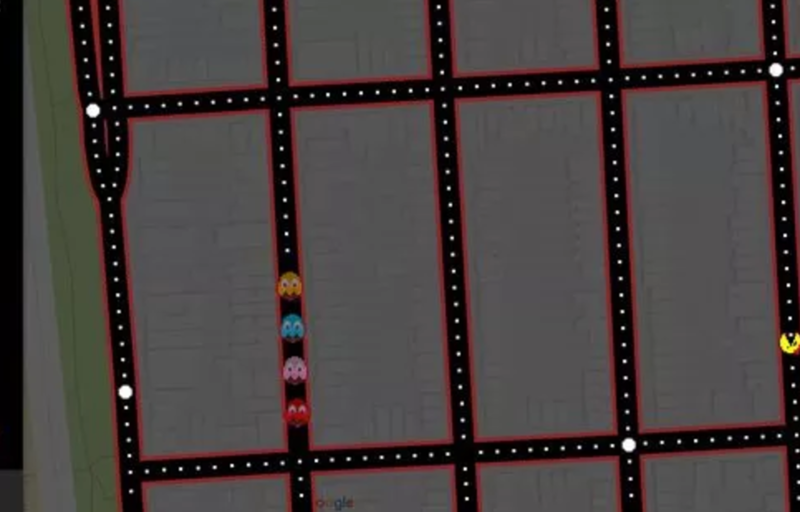 Just in time for April Fools’ Day, Google Maps has released a new feature that lets you play the classic arcade game Ms. Pac-Man basically everywhere. To play, just open up the Google Maps app on your phone, and click the icon that looks like Pac-Man in the corner of the screen. They pulled a similar “prank” back in 2015, and just like then, it is awesome. Say goodbye to your afternoon. Did Instagram Really Ban This Cartoon Because of Its Anti-Abortion Message? Um, Did Mark Zuckerberg Kill a Goat With a Laser Gun?